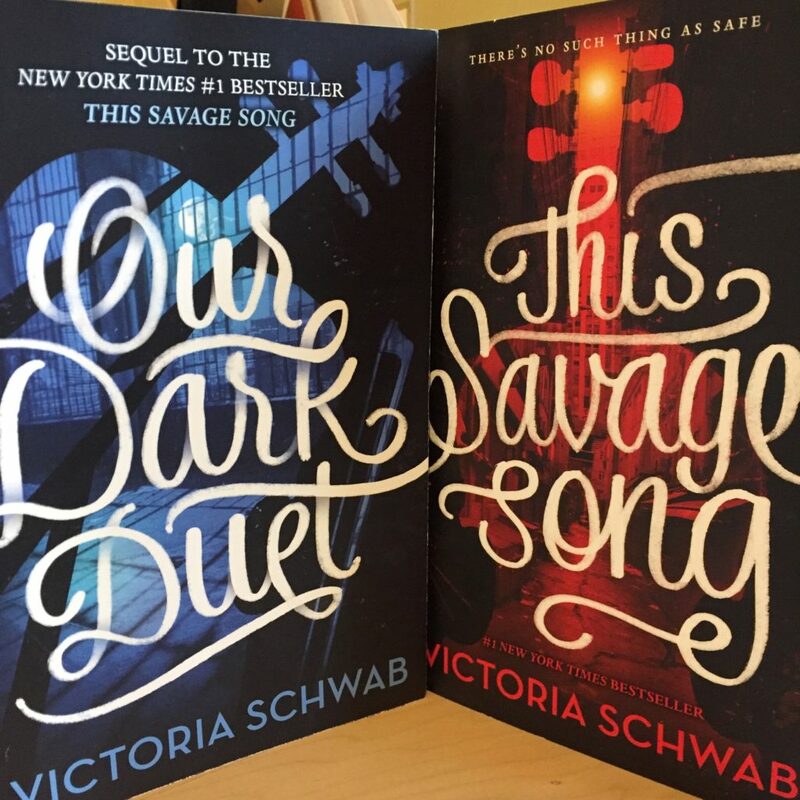 This Savage Song and Our Dark Duet is a middle grade duology, known as Monsters of Verity. My daughter and I affectionately refer to them as the August Needs a Hug books. This is a universe where monsters are created when people commit horrific acts. August is one of those monsters, created from a school shooting. Kate is human, the daughter of a mobster who keeps people safe from the monsters by controlling them much like he controlled (controls? it’s not quite clear how in the past it is) his crime empire. Kate is on her way to becoming a different, very human kind of monster, while August just wants to be human. These books are a very sweet story about two people who become friends and grow up under what can only be called very trying circumstances. Recommended if you’re at all into YA or that particular branch of science fiction. 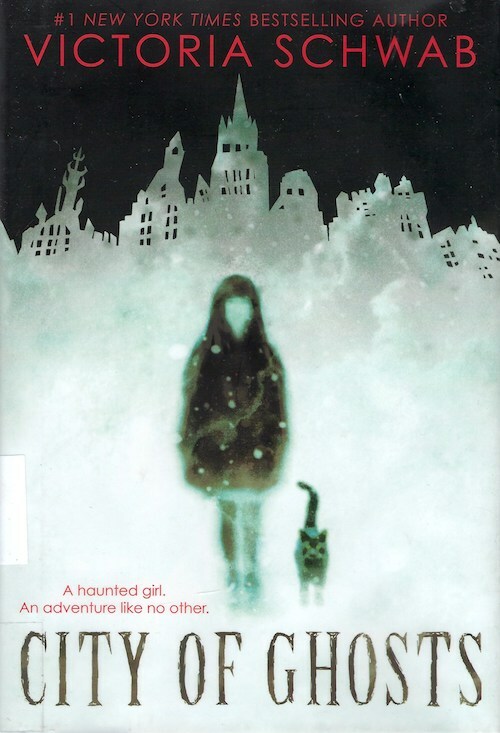 City of Ghosts is a middle grade ghost story that I read in the run-up to Halloween. Cassidy Blake almost died this one time; now she sees ghosts. Her parents are ghost hunters – which doesn’t work as well as you might think. They get an opportunity to go to Edinburgh, and Cassidy gets drawn into a drama in a city FULL of ghosts. Most of which, according to the author who is a sometimes-resident of Edinburgh, are local legends. It was entertaining, and, since the framing is that Cassidy’s parents got a TV contract to look for ghosts in a number of different cities, this is only book one of many. I’m looking forward to the next one.